The building of a home is critical at every step. Having an ITI® Certified building inspector present at each step of this process is also critical. While most contractors are very good at what they do, it is imperative to have another set of eyes with over 20 years of construction experience to verify the decisions that they have to make. The foundation inspection is the one of the most important and one of the most difficult to schedule. Builders can easily get ahead of schedule or fall behind of the initial schedule due to weather amongst other problems. We recommend that the home-buyer constantly check with the builder about progress. This phase of the inspection is done after the building process is finished. This is when the has a walk-thru inspection with the builder about a week or so before the closing of the home takes place. We need to come out 1 to 3 days before this walk-thru. 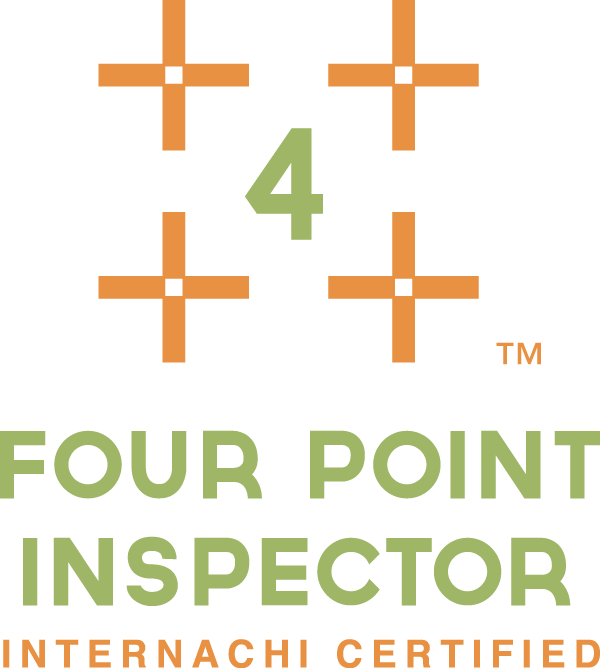 At this time, we perform a complete 500-point comprehensive home inspection with pictures of any problems so the client still has time to address any issues with the builder before closing takes place. At this time we can also schedule additional services (i.e., foundation level survey, radon testing, etc). All inspections are completed with a detailed report inclusive with digital pictures. Reports are delivered within 24 hours of completion. We also recommend a Builders Warranty Evaluation prior to your Builder’s Warranty expiration date. We can discuss this information in the future. Any Questions at all, Just call Jay now: 512-200-7250 or click here.